Going to Philippines soon? Then this local travel guide is definitely the one you need! Philippines are starting to get more and more popular among traveler from all over the world lately and actually there’s no wonder - the country has a very large number of the most varied historical, architectural, cultural and nature sightseeings that are literally spread just all over the territory of Philippines. That is why it is quite difficult to include all of them into the only one single stay, especially if it is your very first time in the country. For such a case, TravelPapa has prepared this list of Philippines top tourist cities especially for your visit - check them out! 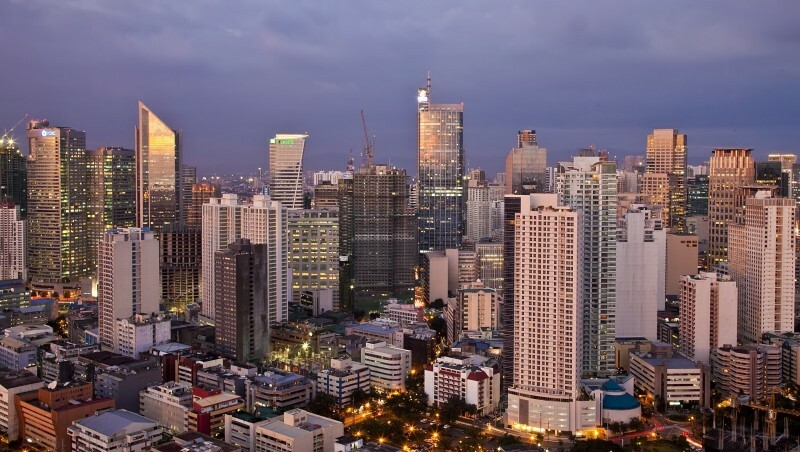 Come along for a tour of Manila's past and present and see the historical old city of Manila, the American Cemetery and the Memorial, the historic Intramuros and Fort Santiago and explore the bustling financial capital of Makati. Besides that, visit the Rizal Park, Casa Manila, gorgeous St. Augustin Church and many many other things, you have never seen before! 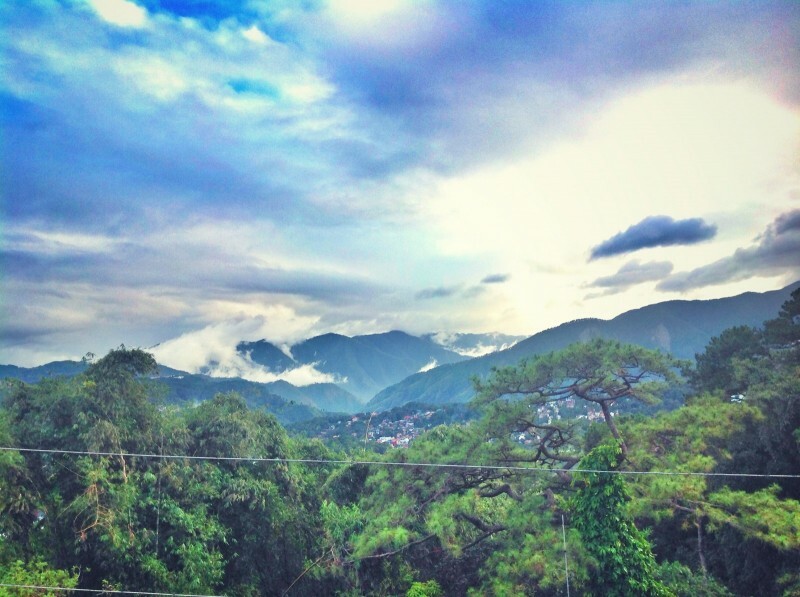 Explore the absolutely gorgeous and unique summer capital of the country, the city of Baguio and visit its most interesting local sightseeings, like, for example, the delicious Strawberry Farm, picturesque Burnham and Wright Parks with their beautiful and peaceful atmosphere, discover the unusual Mines Views and many many other things that are totally worth visiting. Check even more details by clicking on the photo below. 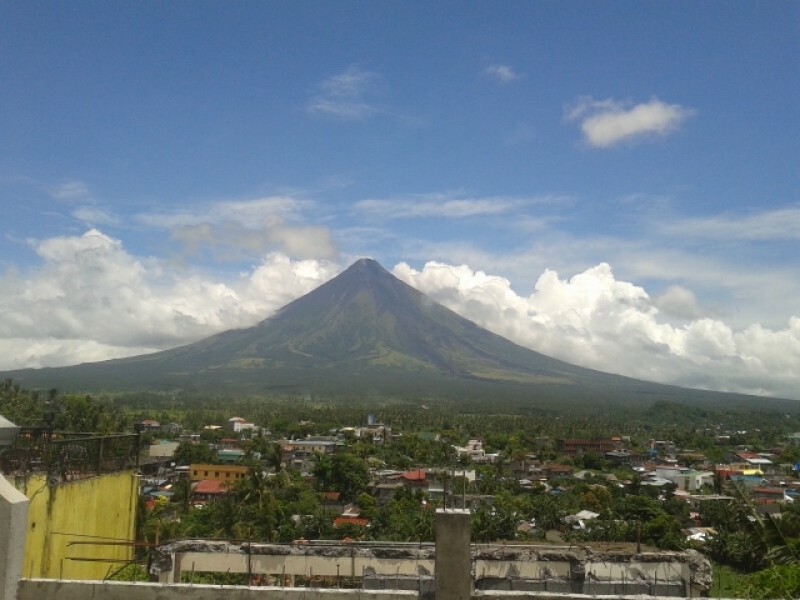 Legazpi half day city tour is one of the best experiences that you may ever have in Philippines, so that you will truly enjoy all of its sightseeings, while learning about the local culture, traditions and lifestyle. The degustation of the local foods is the best part of the tour, and it is highly recommended to taste the spicy dishes and coconut milk of that region. 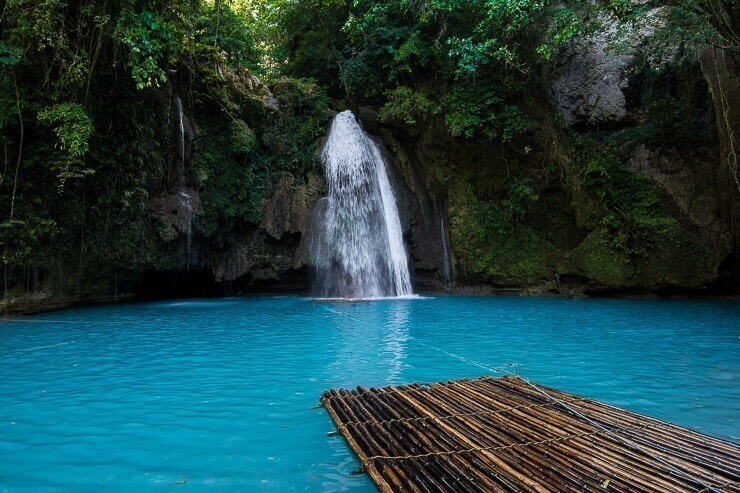 An for those, who is already tired of walking around the cities, looking at the urban architecture and historical monuments, here is one of the most unique local nature tours, including visiting the amazing Kawasan Waterfalls and trekking! Experience the real nature of Philippines, trek on the river streams to the coolest waterfalls and views of that area. Refresh yourself and have a natural massage beneath the waterfalls’ streams. So… what cities are you planning to visit? Start planning your trip today and check the most affordable airfares to Philippines, provided by TravelPapa!